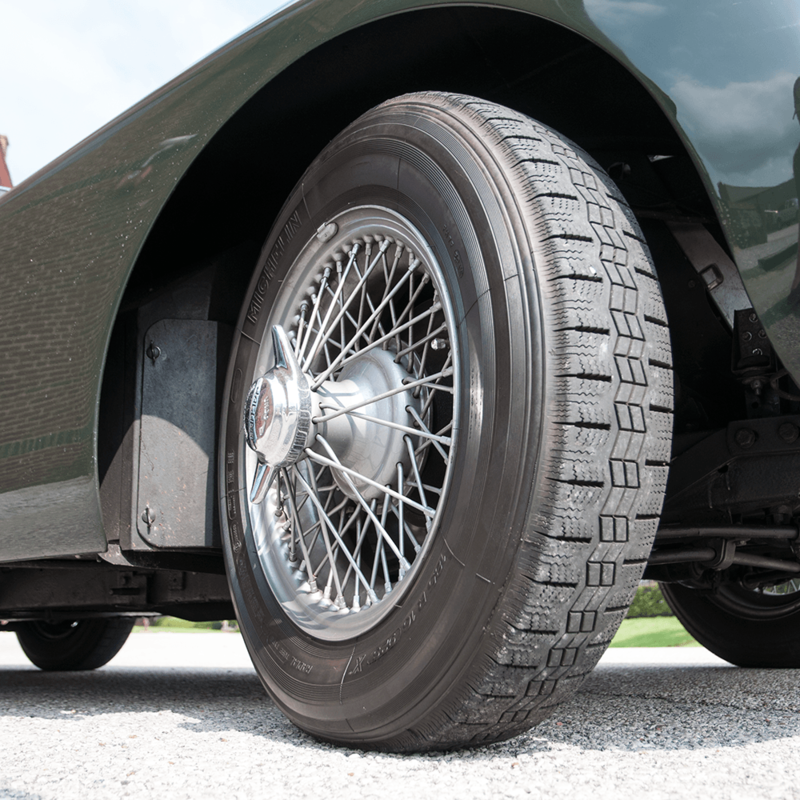 In 1949, Michelin set out to dominate the tire market with a considerable advance in technology. 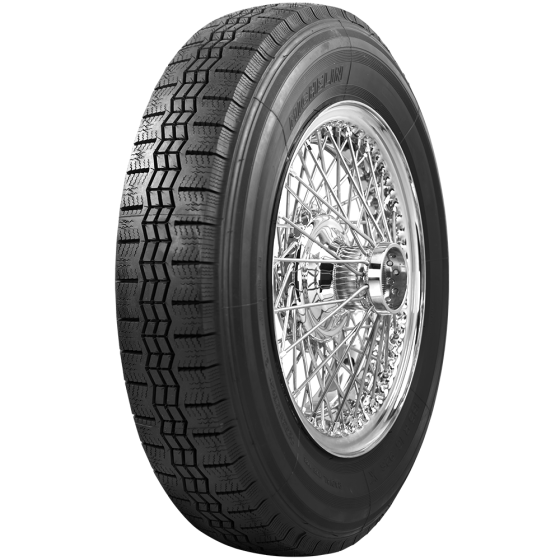 Its revolutionary radial construction of the Michelin X and later the Michelin X-Stop featured the special feature of separating the sidewall function from the crown function. The first major innovation from Michelin, the radial tire was first marketed as the "X" tire in 1949. 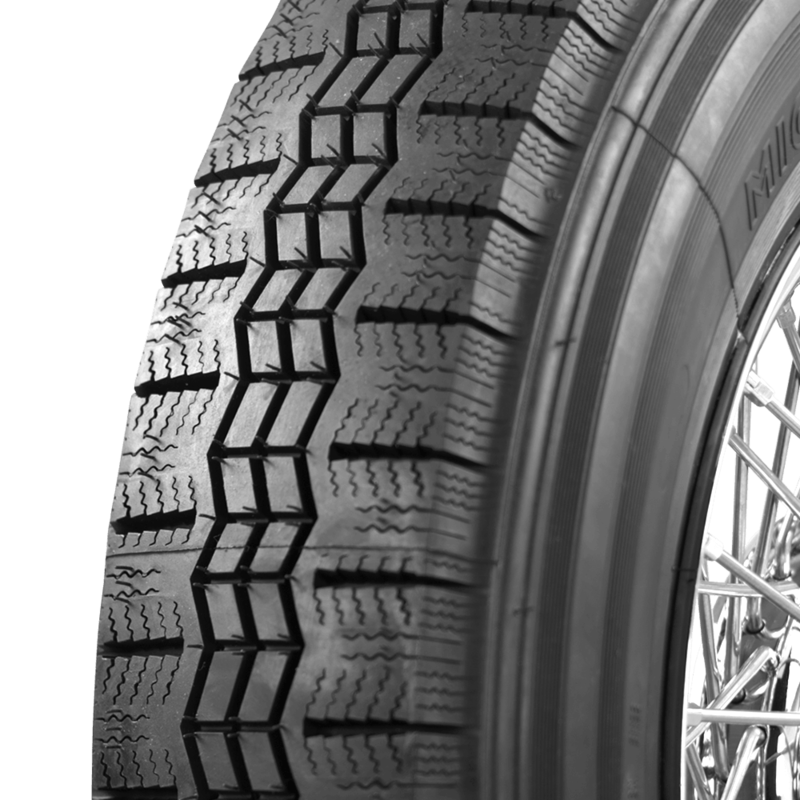 The advantages of the radial Michelin X tire compared with the cross-ply tire could be clearly seen in all areas. 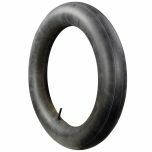 Radial construction offered greater safety, grip and braking performance. Radials also proved economical to use, with double the wear mileage and a considerable reduction in fuel consumption. Drivers enjoyed increased comfort levels thanks to the flexibility of the sidewalls.